Anna Lee (Horton) Perry, 90, St Joseph, died Wednesday, Nov. 16, 2011 at the Heartland Medical Center. Mrs. Perry was born May 14, 1921 in Pattonsburg, MO. 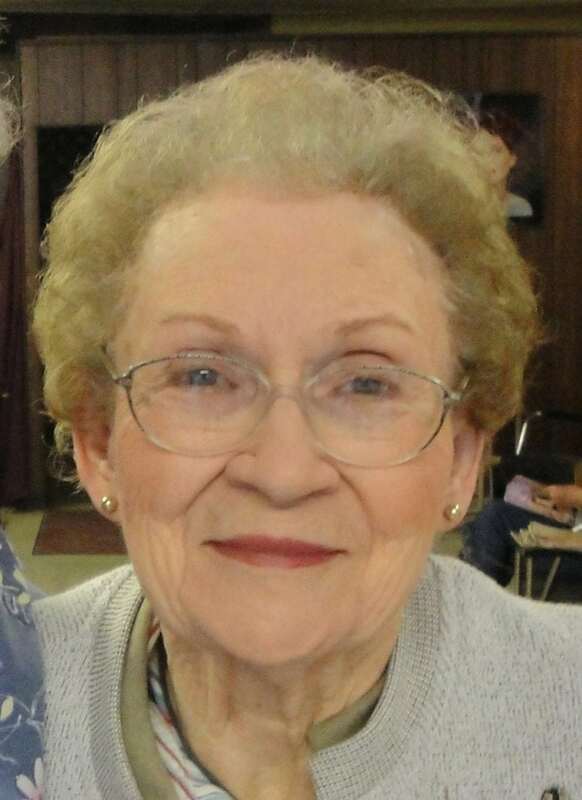 She graduated from Pattonsburg High School in 1939 and Missouri Methodist Hospital School of Nursing in 1942. She was a student nurse when she met the love of her life, Vincent L. “Bud” Perry at the Music Box Cafe on Frederick Blvd. They were married on Bud’s birthday, Sept 10, 1942. He died Dec. 21, 2007 after 65 years of marriage. Anna was a Registered Nurse working at the Methodist Hospital and St. Joseph Convalescent Center part-time while being a stay at home mother, later retiring from many years of service at the State Hospital #2. Mrs. Perry was also preceded in death by her parents, Joseph O. & (Anna) Eva (Severe) Horton; two brothers, R.L. and Ron Horton and one sister, Carrol Shackelford. She was a member of the Faith United Church, attending regularly until her death. She was a devout Christian and read her Bible daily. She also enjoyed cooking, reading, sewing and loved her flowers. She is survived by her sister Sue (Horton) Mann and her husband Johnny of Lee’s Summit, Mo; three sons: Victor E. Perry and his wife Donna of Lawrence, KS, Vincent W. Perry and wife Melladee of St Joseph, Steven L. Perry of Kansas City, Mo, and one daughter, Debra A. (Perry) Harman and husband Larry of Liberty, Mo; eight grandchildren; two step-grandchildren; eleven great-grandchildren; five step-great-grandchildren and numerous nieces and nephews. (Services:) 3:00 P.M. Saturday, Meierhoffer Funeral Home & Crematory. Interment Memorial Park Cemetery. Visitation was Friday at Meierhoffer Funeral Home & Crematory. The Family suggests memorial gifts to the Building Fund of the Faith United Church, or any charity of choice. Online guest book and obituary at www.meierhoffer.com.